Instead of making that long journey to the Big Easy to celebrate Fat Tuesday, why not bring that French Quarter flavor to San Antonio? This local celebration serves up a packed day of Zydeco jams, Cajun cooking and art paying tribute to New Orleans’ most colorful of carnivals. Entry is free, although there’s also an optional $75 VIP pass, complete with complimentary eats, drinks and swag. 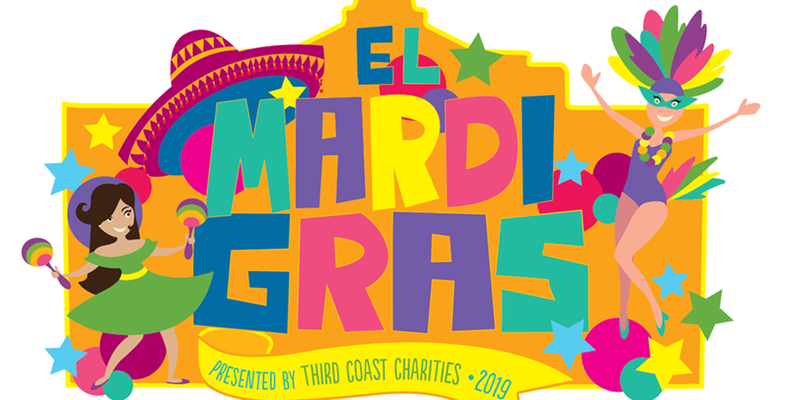 Proceeds benefit Third Coast Charities, a nonprofit that gives back to the local community in the form of education and financial relief to those in need.